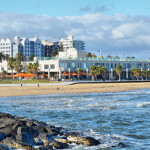 St Kilda is a beachside suburb of Melbourne situated six kilometers southeast of the CBD. A part of the City of Port Philip, it has a population of 17,795 as of 2011. The suburb’s name was taken from a ship called Lady of St Kilda owned by Sir Thomas Acland. The name was given by Charles La Trobe who was then superintendent of the Port Phillip District of New South Wales. It was in 1841 when the ship moored at the main beach. Lieutenant James Ross Lawrence, the ship’s master, was the among the early settlers in the area. From its past, the suburb has transformed into a residential community attracting people for more than 100 years now. In the 1960s and ’70s, St Kilda used to be known as Melbourne’s King cross for being a red-light district. When property values in the area dropped, artists, students and bohemians started to flock the suburb. Businesses such as bars and cafes followed suit. Today, St Kilda is known for its affordable lifestyle and the sophisticated dining options available. Food lovers will love this suburb where they can find award-winning restaurants such Circa, Donovans and Stokehouse as well as popular ice cream and cake shops along Acland Street. 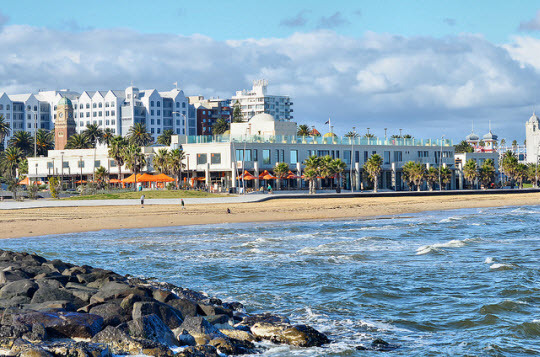 Famous attractions in this suburb are the Luna Park, St Kilda Beach, Esplanade Hotel built in 1878, the George Hotel built in 1889, Fitzroy Street and several theaters which often host big festivals and events in Melbourne. The area is also home to great stone mansions and palatial hotels specifically those located along seaside streets. Residential units were built in St Kilda in the 1960s and ’70s. They were bought by first home buyer and investors and were reported to have excellent resale values. As for homes, many of those that exist in the area are the Edwardian type and situated near the beach. Some of the young residents (professionals and families) of the suburb prefer to buy their first off the plan apartment rather than an established home. For this reason, developers and investors have built more apartment units in the recent years. Next post: What are the Challenges Faced by Renters?